Yes! 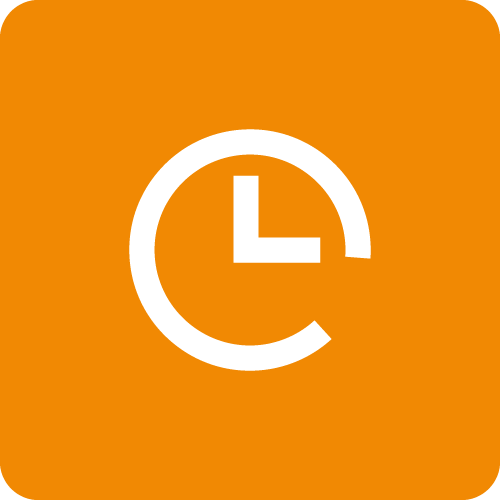 Time Tracker works for single users. When you set up your account, you will need to create one Worker in the system that is YOU. You can do this by logging in to your Admin view, going to the Dashboard Tab, Weekly Time Entry sub tab, and making entries directly into the timesheet.